Julie Koehler is the coordinator of the Basic German Language Sequence and a Lecturer of German in the Department of Classical and Modern Languages, Literatures, and Cultures. 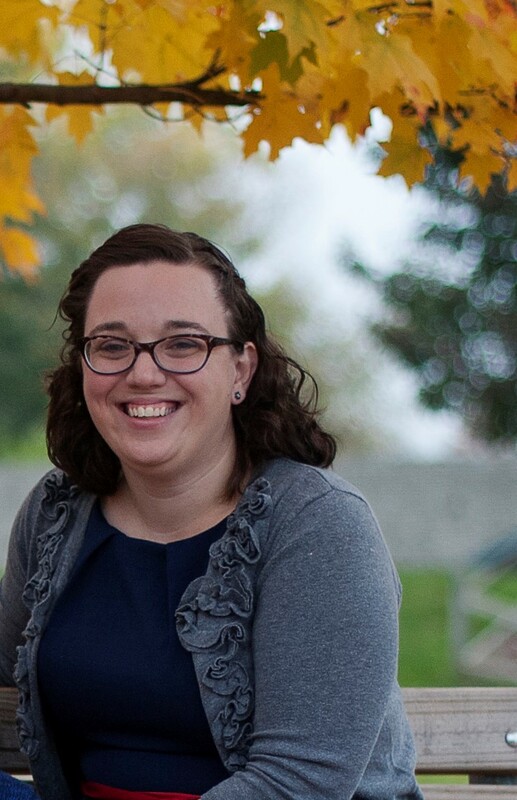 Her research and teaching focus on European fairy tales and folklore, nineteenth-century German women writers, Romanticism, early German film, and technology in the language learning classroom. Dr. Koehler is also working on an anthology of fairy tales written by European women in the nineteenth century together with her colleagues Prof. Anne Duggan and Dr. Shandi Wagner. The anthology is tentatively titled Women Writing Wonder. "The Persecuted History of Cinderella: A Case for Oral Tradition in Western Europe.” Gramarye 10 (2016): 37-52.